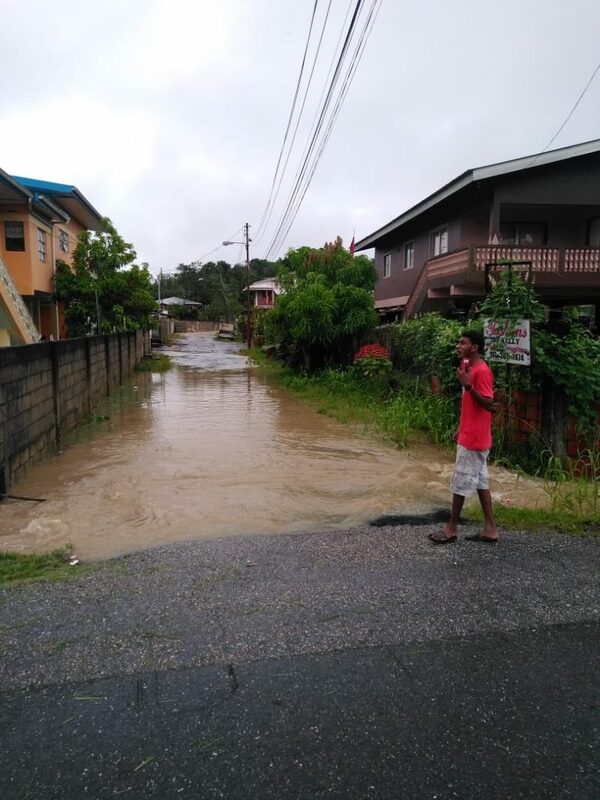 AT around noon today the Caparo River burst its banks. 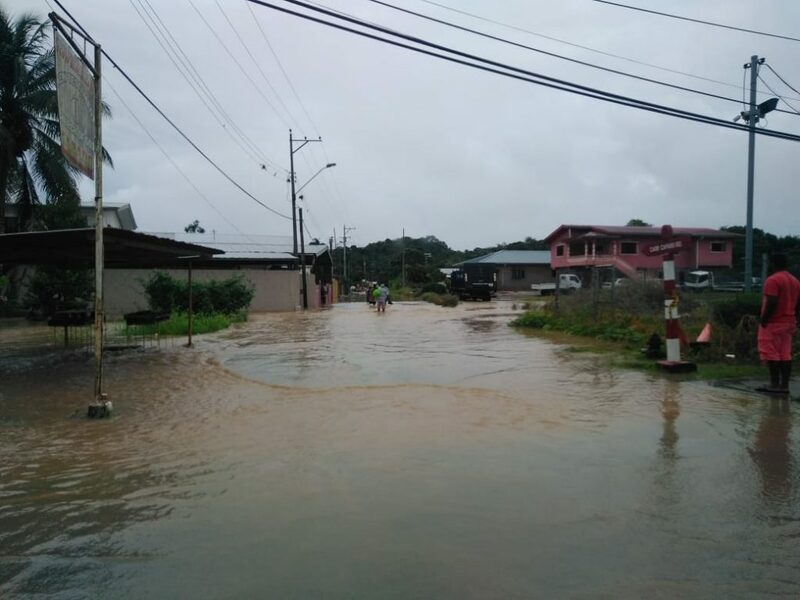 Residents of the community and surrounding communities are preparing for floods by using pieces of wood and sand to prevent water from entering their homes. 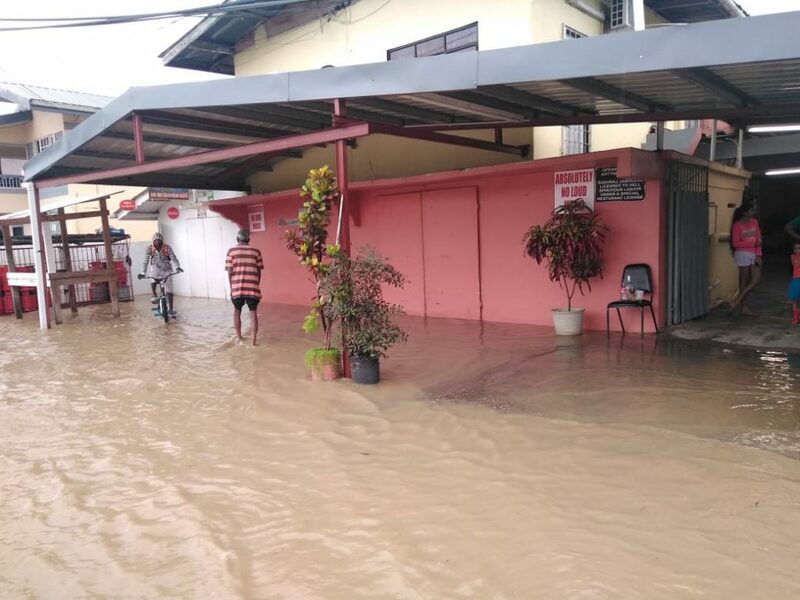 They are anticipating water levels of three to four feet high, which is usually what happens during heavy rains. 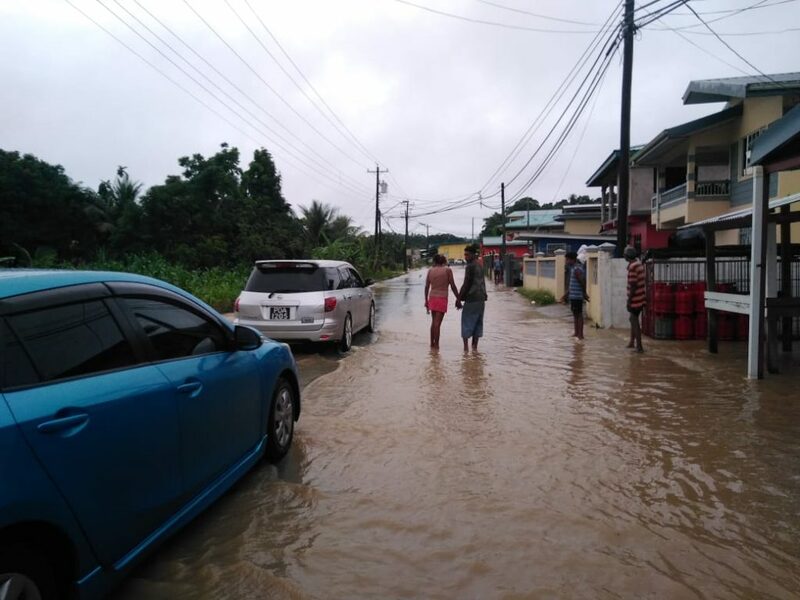 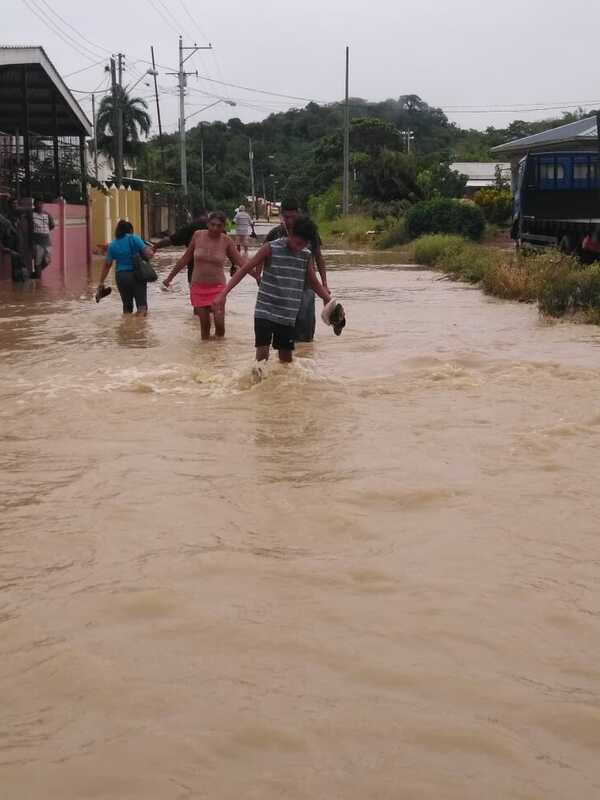 Reply to "Caparo River overflows"